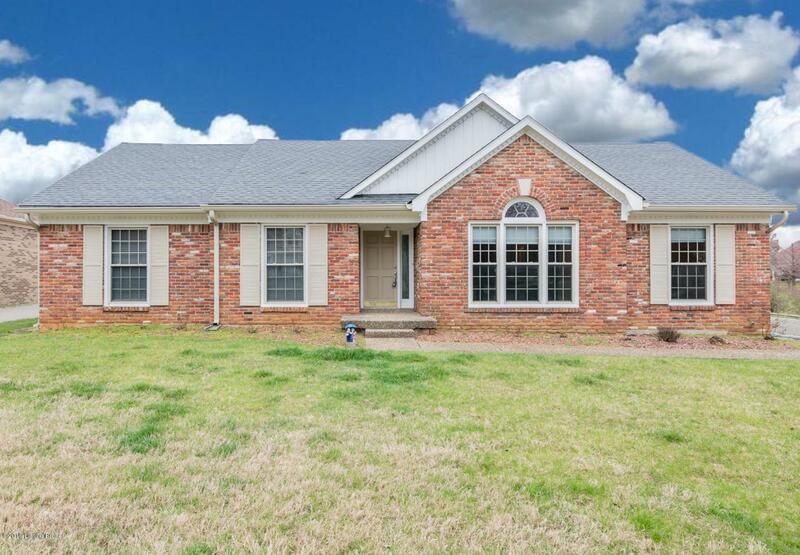 Brick Ranch in Copperfield under $300,000! This beautiful home is bright, airy, and flooded with natural daylight! It boasts many updates including completely renovated bathrooms and all new windows! Upon entry you're met with a large open living room equipped with vaulted ceilings. The first floor master includes a spacious walk-in closet and a roomy walk-in shower. The laundry room is conveniently located on the main level as well. The eat-in kitchen includes stainless steel appliances. The dining room is the perfect fit for all your dinner parties or regular Tuesday night dinner. The finished basement even contains a theatre room! This is the perfect family home in a great family neighborhood! Schedule your showing today!